Custom and semi-custom cabinets for construction and design flexibility. 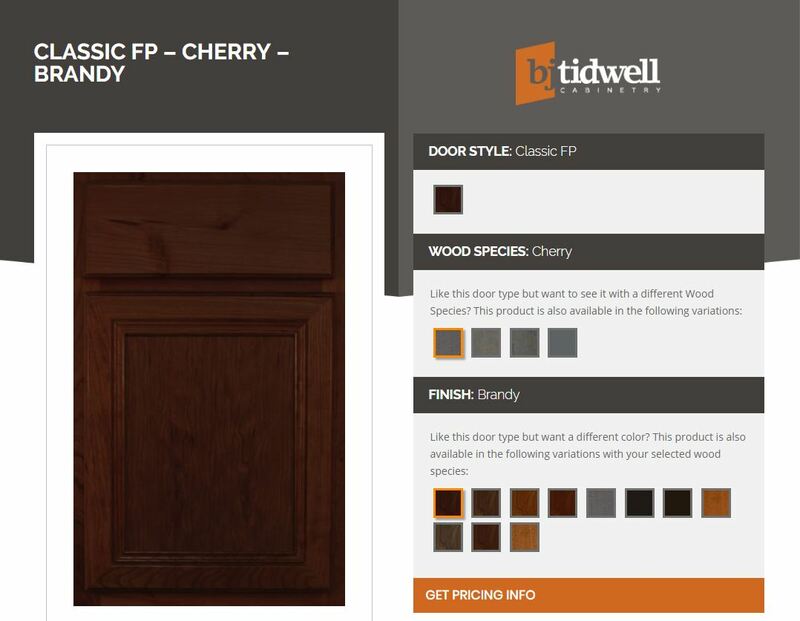 See a wide array of styles and designs: inset, solid, and raised panel. 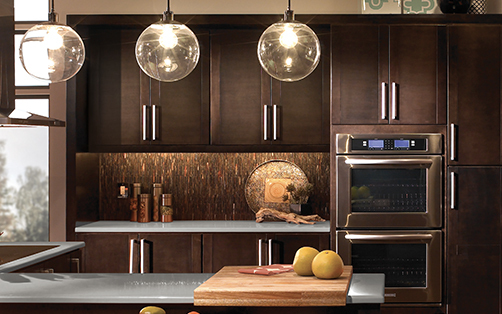 Browse our extensive collection, fall in love with quality cabinets, and transform your space. 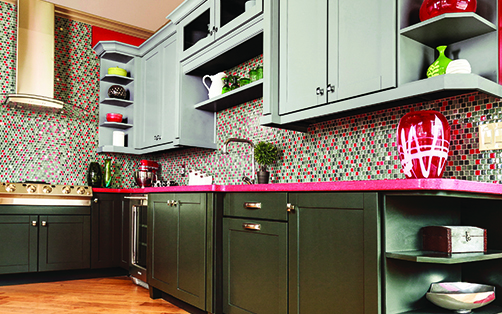 Stains, glazes, paints, and application techniques create depth, color, and unique variation for your design. 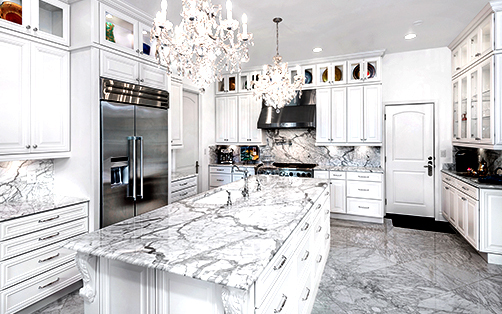 Choose a sleek contemporary look, or a rich traditional feel. Browse here for the perfect reflection of the style you’re looking for.